Two key members of the Catalan independence movement, Jordi Sánchez and Jordi Cuixart, have been held without bail while they are under investigation for sedition. They were leading figures in the October 1 independence vote, which the Madrid government regards as illegal. Their detention led to protests overnight, with more expected across Catalonia on October 17. Jordi Sánchez, who heads the Catalan National Assembly (ANC), a pro-independence organization, and Jordi Cuixart, leader of Omnium Cultural, appeared before the High Court in Madrid on October 16. The two men are being investigated over a protest on September 20 in which a crowd blocked Civil Guard officers inside a building in Barcelona, Catalonia’s regional capital. 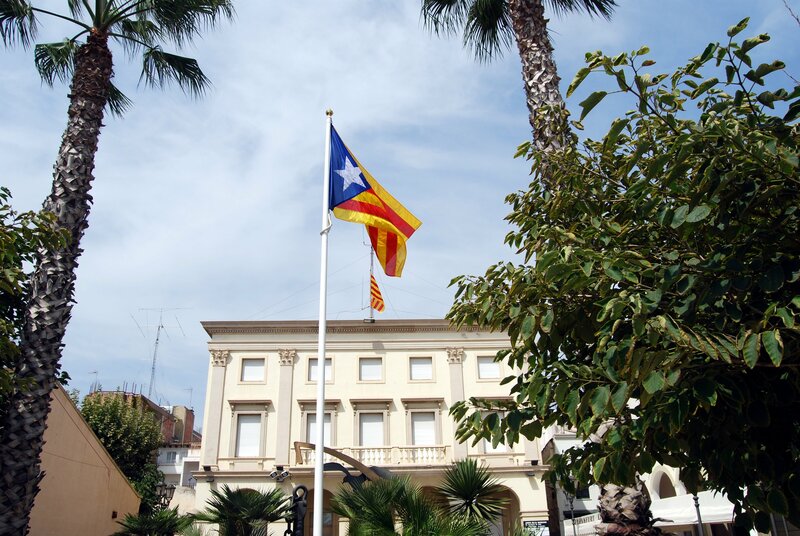 Following the October 1 referendum, Catalan leader Carles Puigdemont signed a declaration of independence, but halted its implementation to allow negotiations. Carles Puigdemont has called for talks to take place over the next two months. However, the Spanish government has warned that Catalonia must revoke the declaration or face direct rule from Madrid. Carles Puigdemont has also angered Madrid by refusing to clarify whether or not he declared independence last week. The Catalan president, who has been given until October 19 to clarify his position, hit out at the government on Twitter following news of Jordi Sánchez and Jordi Cuixart’s detention. “Spain jails Catalonia’s civil society leaders for organizing peaceful demonstrations. Sadly, we have political prisoners again,” he wrote. In a video recorded before his court appearance and released on his Twitter account after his detention, Jordi Cuixart instructs separatists to “never lose hope because the people of Catalonia have earned their future”.